Lake Erie is undoubtedly a huge part of what makes living here so great. It’s the backbone to Ohio and a beloved part of our natural heritage. 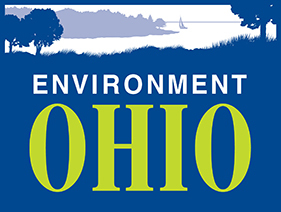 Tell Congress to champion the program that’s made the recovery of Lake Erie so successful: The Great Lakes Restoration Initiative. This program needs to be expanded and enhanced, not weakened. 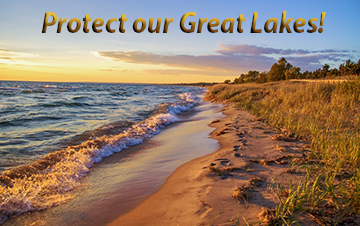 I’m writing to ask you to support full funding for the Great Lakes Restoration Initiative to continue on a path towards a clean Lake Erie, and expanding funding to tackle harmful sewage pollution run-off that degrades all of the Great Lakes. I look forward to hearing from you on this important issue.